I will submit your article to 15 quality sites. 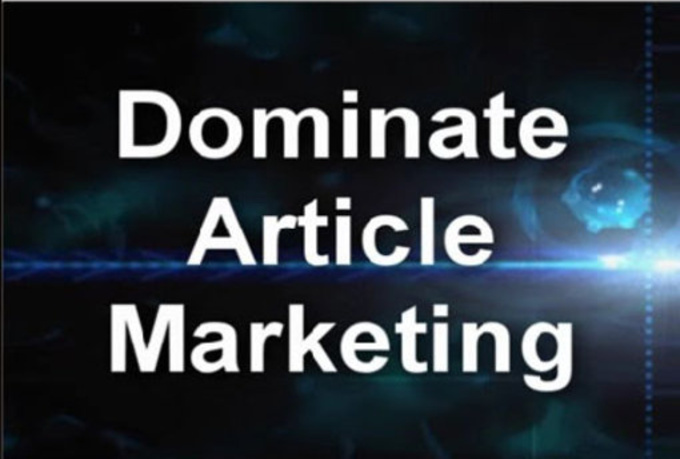 You will gain extra exposure, Just be sure to include your author resource box where you want your anchor text/keywords to be directed (hyperlink). Order 5 Gigs Get 1 for FREE! Please checkout my EXTRAS below and upgrade your order for even better value and results.